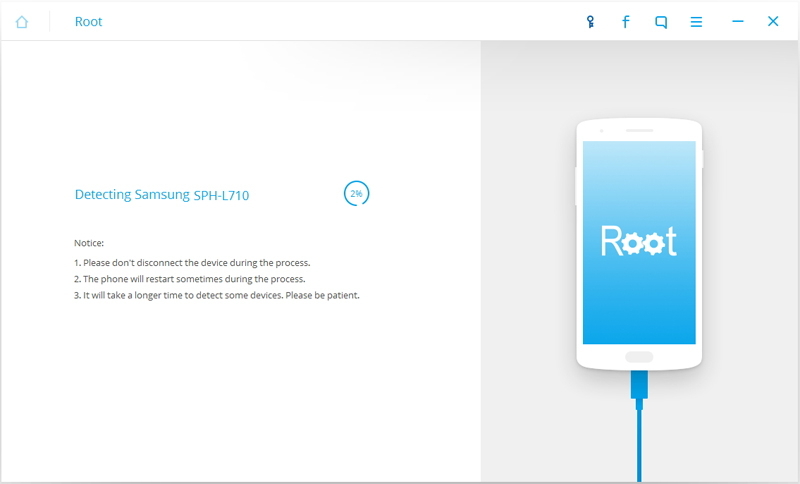 Part 1: What is Root Genius? 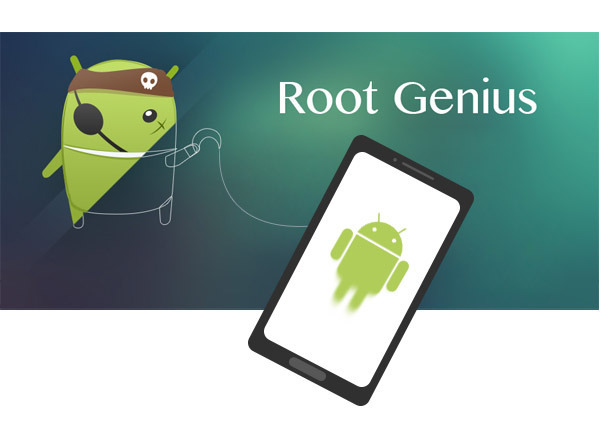 The Root Genius is one of the best and most popular tools for rooting android Devices. It was created in china but supports both Chinese and English and thus can be accessed by a majority of the people in the world. 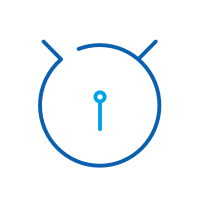 The Root Genius gives you access to the operating system of your Android device so that you can make any customization that will bring out the best out of your Android device. It supports over 10,000 different models of android devices thus making it one of the most popular rooting tools in the world. It is also easy to download the tool and use it to root your Android smartphone. 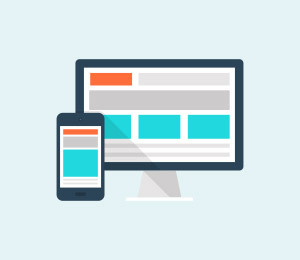 The first step in rooting your device is to download the tool to a PC computer. 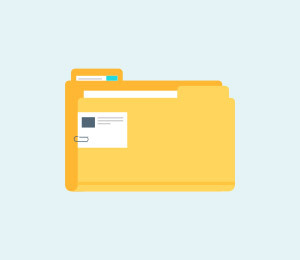 The latest version of the tool does not require first installing to your computer like was the case with the earlier versions. 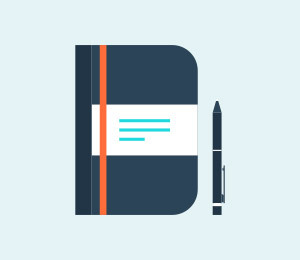 This is important to enable the app launch. To enable USB debugging go to "Settings" > "About Phone" the tap on "Build number" for several times until you get the note "You are now a developer!". Then Click on "Settings" > "Developer options" for you to be able to turn on the "USB debugging"
Once you have enabled USB debugging its known time to connect your phone to the computer so as to start rooting. 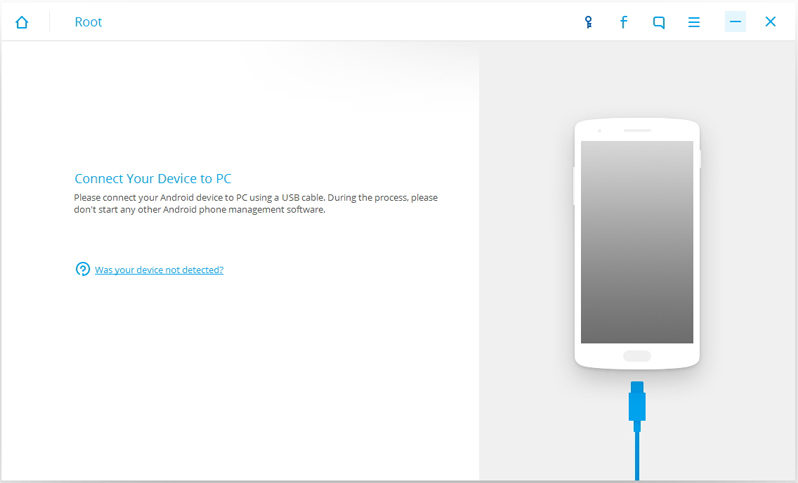 Plug your android smartphone to your computer using a USB cable and the Rood Genius tool on the computer will automatically detect your phone. Using the computer's mouse click on the "Root Now" button to start the rooting process. The window will notify the progress until the process is completed. Once the rooting is done you will get a message that "You've got root access successfully". You may want to install any other app that you want to use. Once this is done, disconnect your phone from the PC. Android rooting is the best way to have free reign over how you use your Android device. 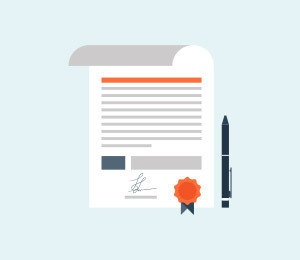 As you seek to enjoy the benefit of having full control over your Android device, you should also be ready to content with drawbacks such as saying bye bye to your warranty or even turning your expensive smartphone into a brick. It is, therefore, important to be careful at how you do the Android rooting. One of the best rooting software that will guarantee you success is the Dr. Fone Android root. 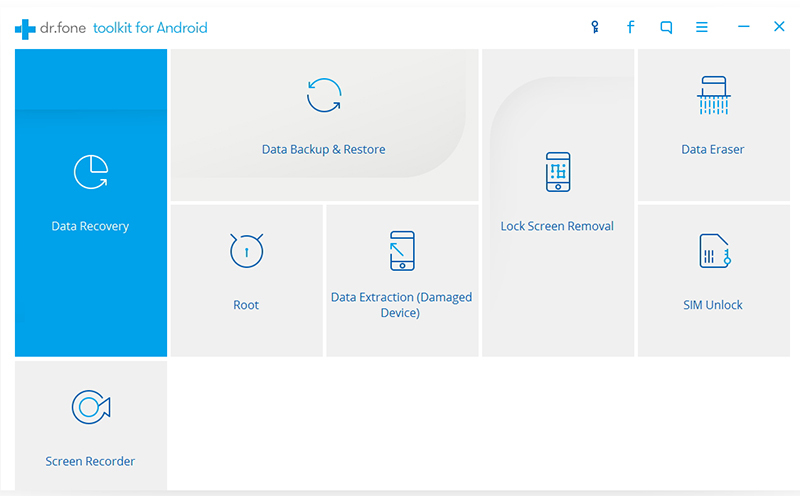 Dr. Fone Android Root is one of the best rooting software for rooting Android devices such as Samsung notes, Motorola Smartphones, HTC smartphones, and Samsung Galaxy S series among others. 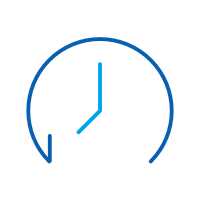 With the Dr. Fone Android Root, you can safely root your phone and be able to effortlessly install apps that require root access, uninstall preinstalled system apps and manipulate your phone so that you can get the best out of. The Dr. Fone Android Root is also easy to install with one click and works perfectly with a wide range of Android devices. Go to Dr. Fone Wondershare official web page and download a genuine Dr. Fone Android Root Software. Install the software to your computer then launch it. 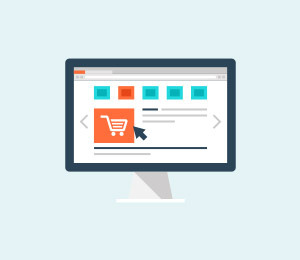 Once you launch it, find the More Tools option on left side of software's window and click on it. 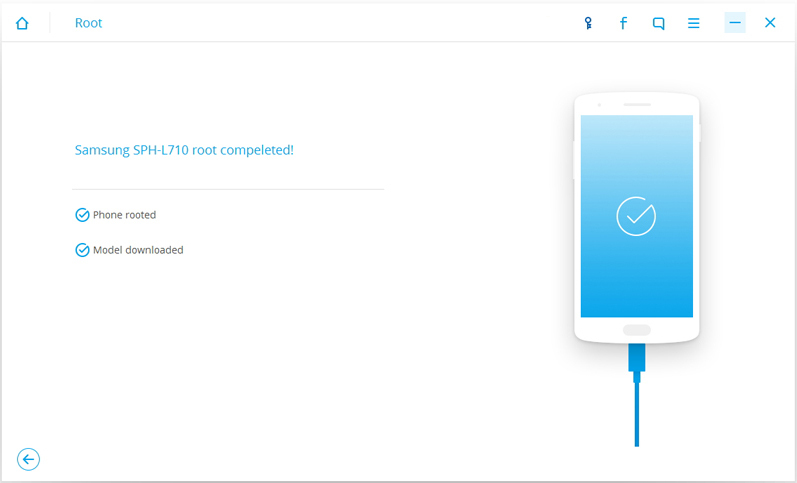 Choose the Android Root in readiness for rooting your device. Using a USB cable, connect your phone to the computer with the Android Root installed. Make sure that the connection is tight so as not to experience any problems during the rooting. The best way to ensure that your Android device is recognized by the Android Root launched on the PC is to ensure that your USB debugging feature is on. This way Dr. Fone will automatically detect your device. 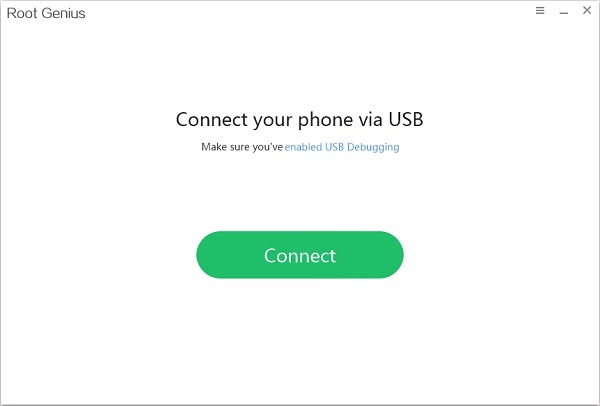 If it doesn't detect the device, then you will have to disconnect the device and activate the USB debugging feature before you try again. 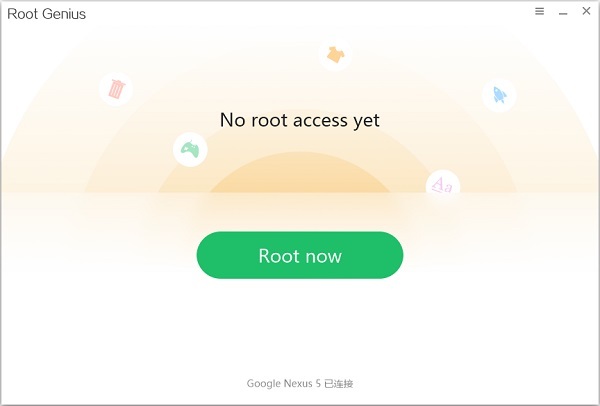 Once the device to be rooted is recognized, the Android Root window on the PC will show you the Root Now button. Click on the button and the rooting process will start right away. Once the rooting process starts, wait for a few minutes and you will be asked to confirm the rooting process. 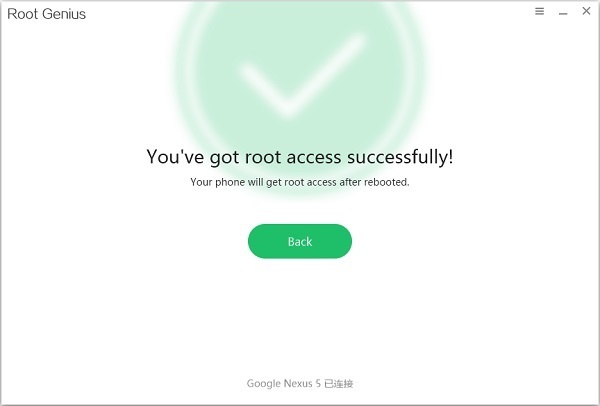 Click on the root confirmation prompt and you will get a message that the rooting has been completed successfully. So are you ready to root your android phone? Rooting your Android smartphones will give you access to the full capacities of the device. Most people believe that rooting an Android device is risky. 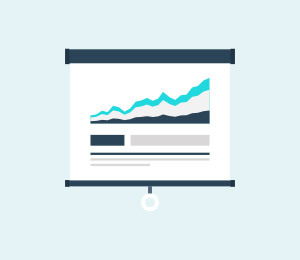 Well, with the right tools such as the ones outlined above you can achieve your goals in a much secure way. So what are you waiting? Start rooting your Android device today with the best tools highlighted above. With the free rooting tool, root Motorola XT1068 mobile phone in one click and take full control of you Motorola android phone. Rooting the Android phone is a must nowadays, especially if you are a veteran Android user.Here we introduce 10 best free Android rooting tools on market. Motorola root processes are simple to follow. Here is how to go about it.